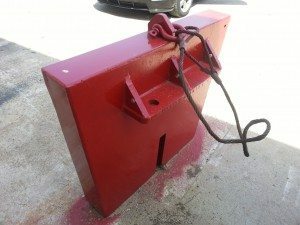 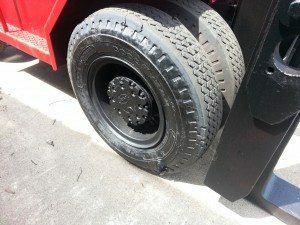 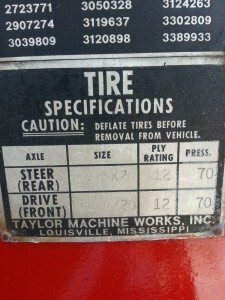 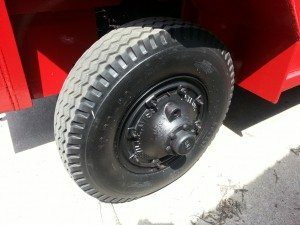 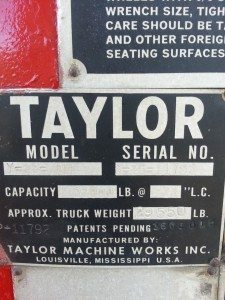 25,000lb. 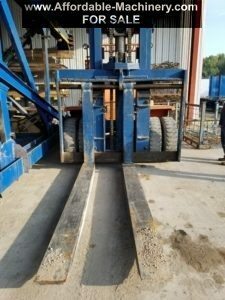 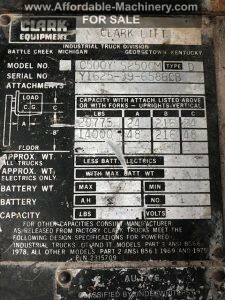 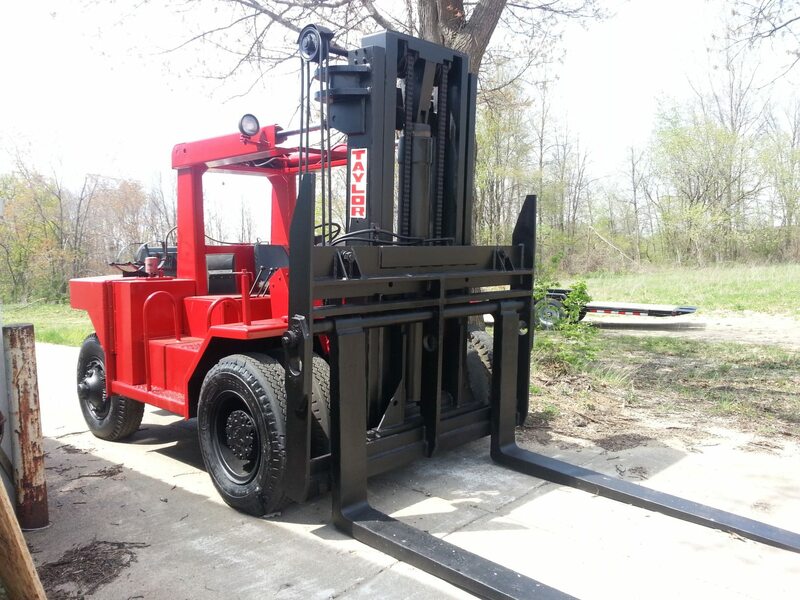 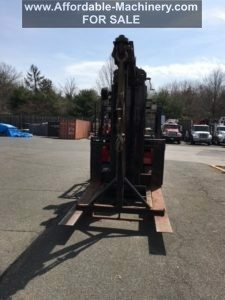 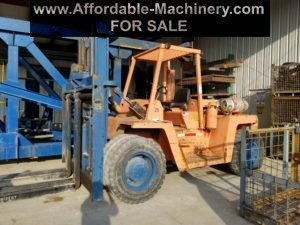 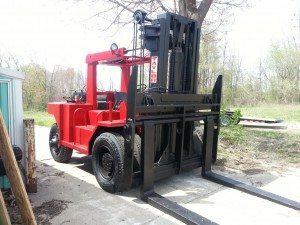 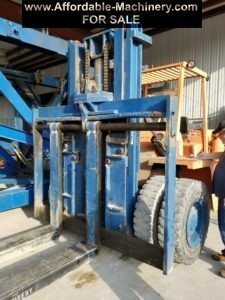 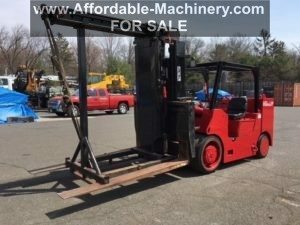 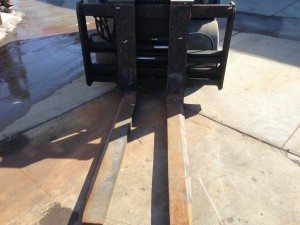 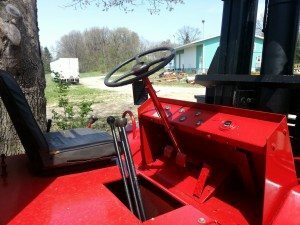 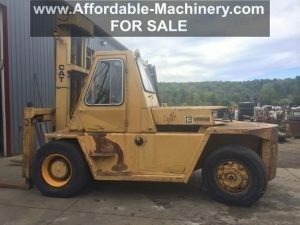 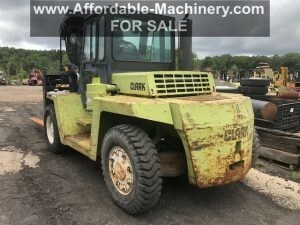 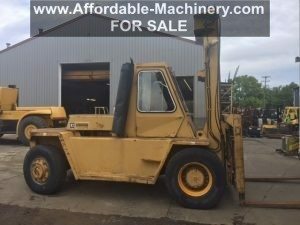 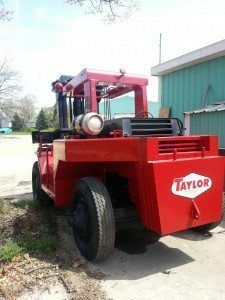 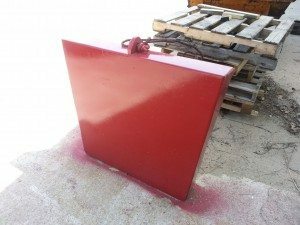 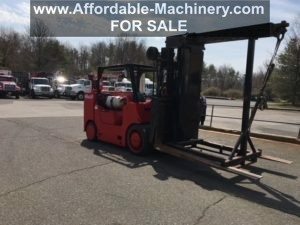 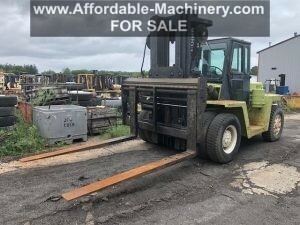 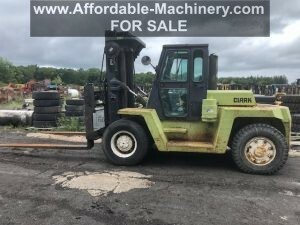 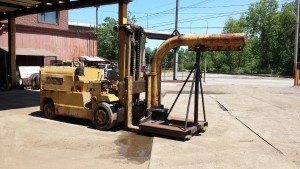 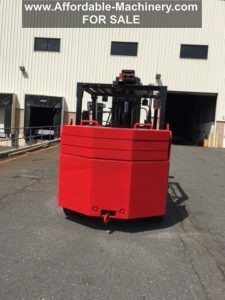 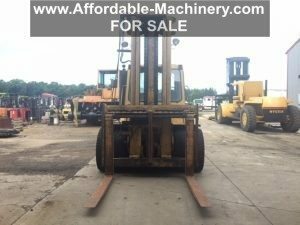 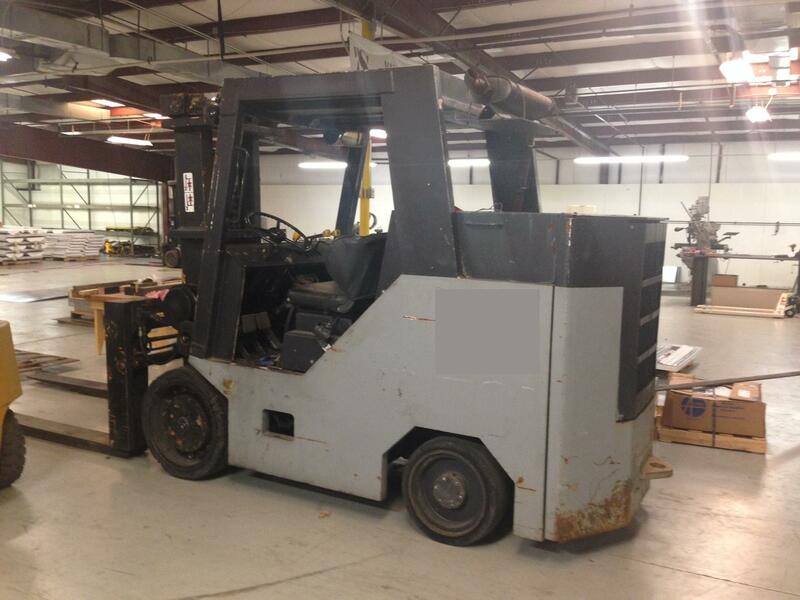 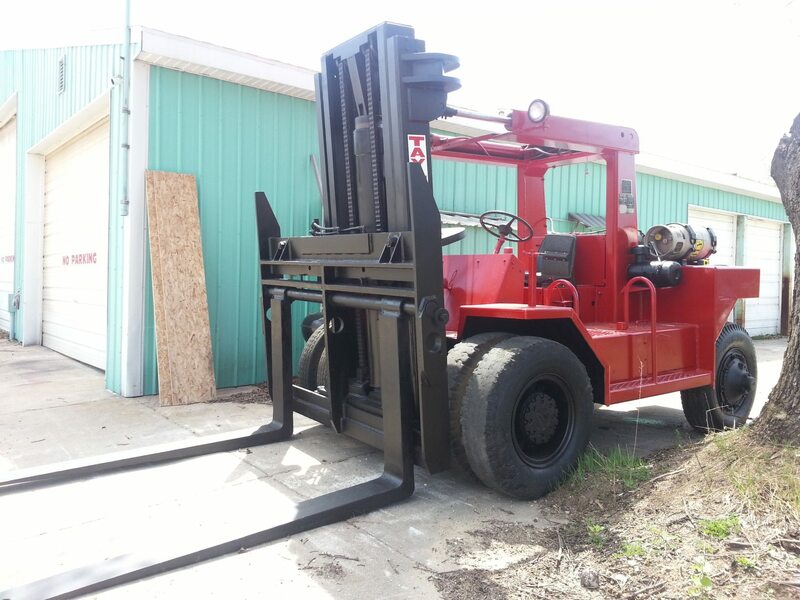 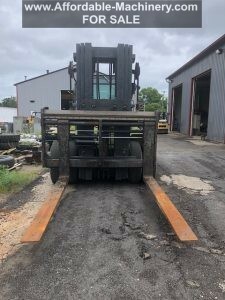 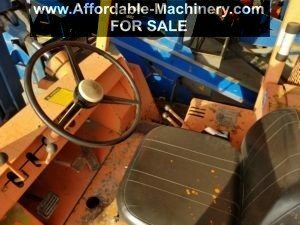 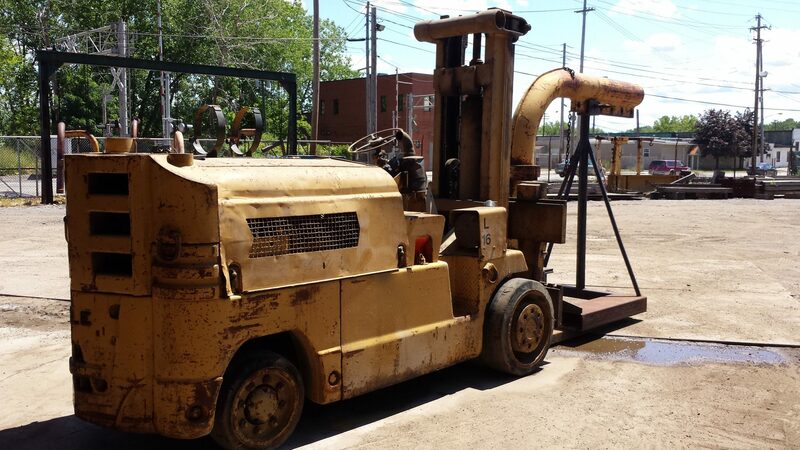 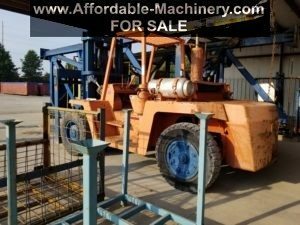 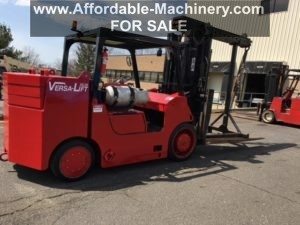 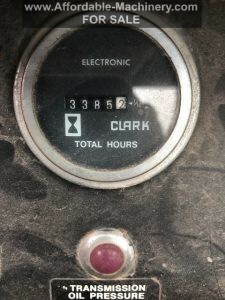 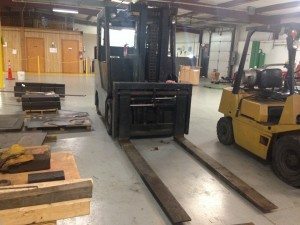 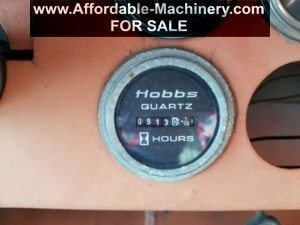 Capacity Erickson Forklift For Sale! 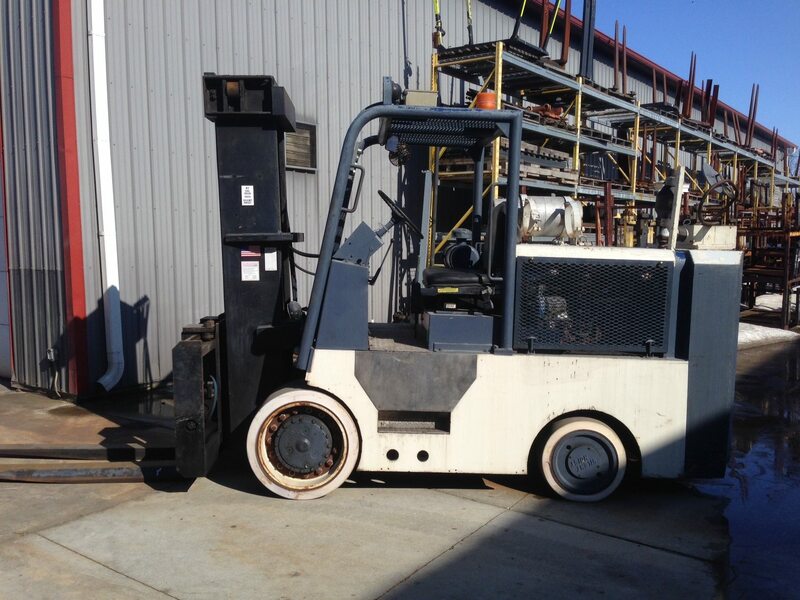 I wouldn’t put this one on your company sponsored calendar, but it would do fine for a cheap onsite forklift for occasional use. 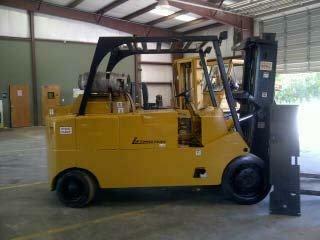 We got this machine in trade and the previous owner counter-weighted for more capacity. 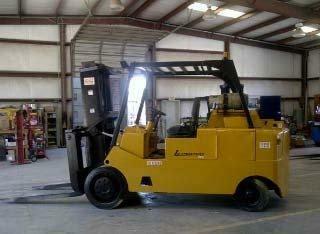 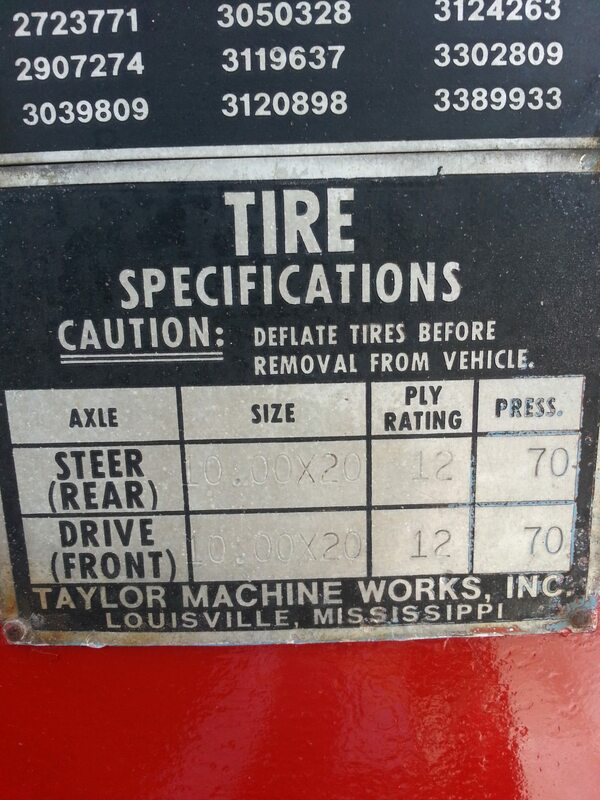 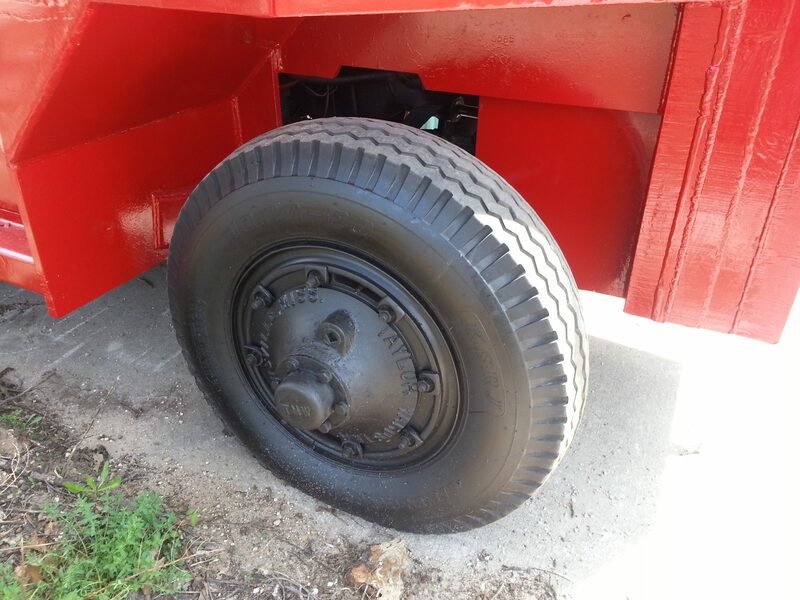 They said it will pick 30,000lbs, but we are selling it as a 22,000lb capacity. 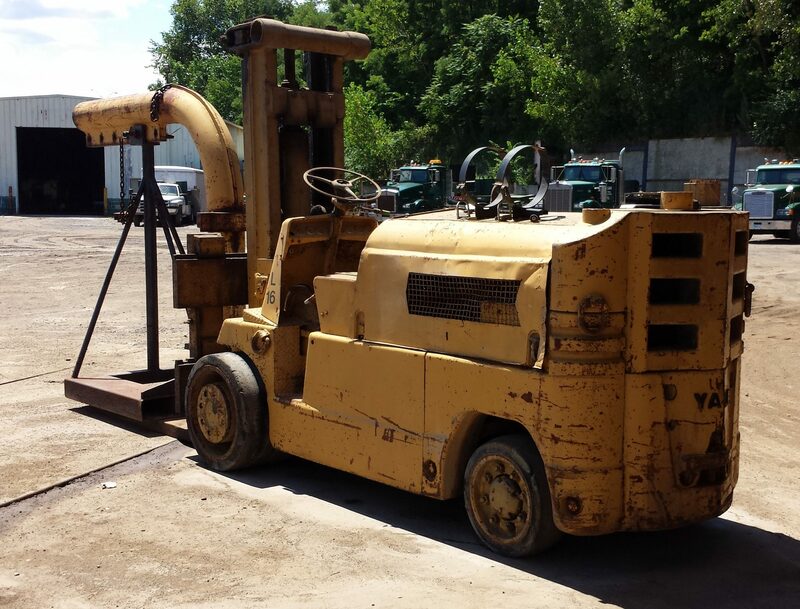 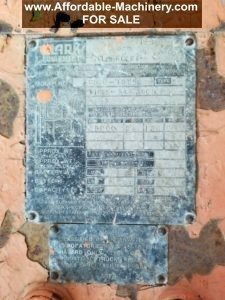 The machine runs well, however it is nearly 40 years old and will have the typical small leaks. 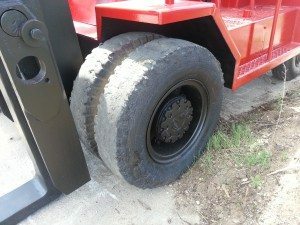 Feel free to come check it out in person.